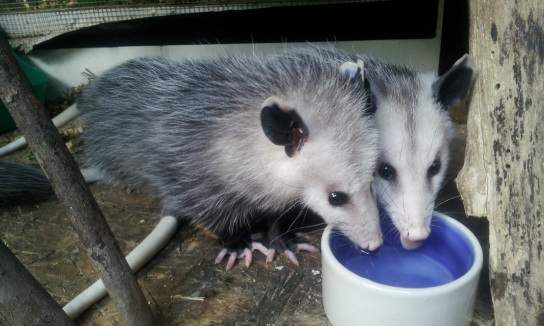 Two young Virginia Opossums just before release (~5months old). At two months old, their mother was killed by a car, but they survived safely in her pouch. Would you like to receive updates from Wild Things? 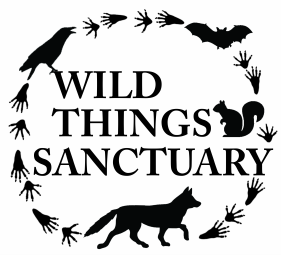 Then sign up below to become a Friend of Wild Things! 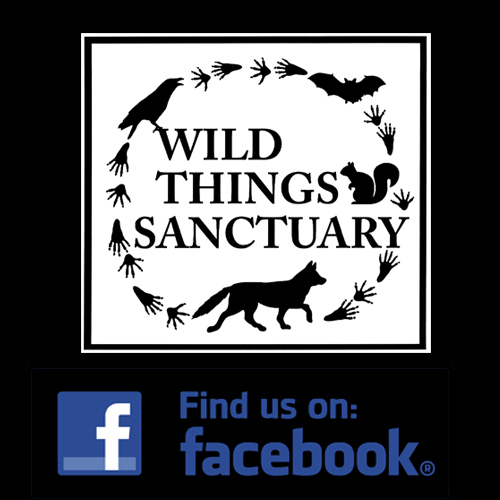 And for more Wild Things updates, join us on Facebook, and ﻿watch our videos on YouTube﻿. The Wild Times usually comes out at least once a year and can be emailed directly to you, or, if you prefer, supply your postal address for a hard copy! The Wild Things eNewsletter is a short online newsletter that usually comes out once or twice a year. If you no longer wish to receive Wild Things updates, please fill out this form and in "comments" write "unsubscribe"